Get a Free Booking Today! 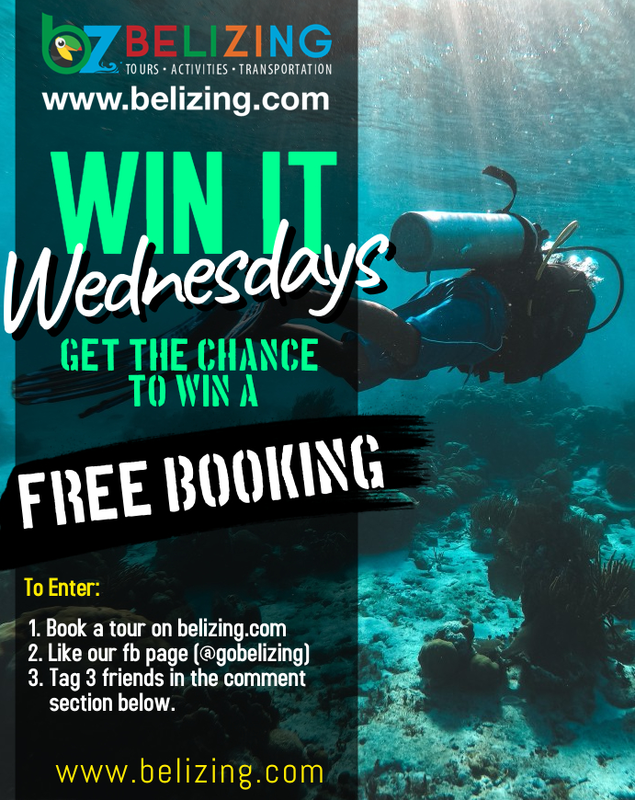 Let's go Belizing with Win It Wednesdays! 3.) Tag 3 people in the comment section of our post Win it Wednesdays! Winners will be selected on the FIRST Wednesday of every month. All participants that enter the competition before the drawing date are valid for the month's raffle. Subsequent entries after the raffle date will be entered for the following month's raffle. Enter today and start Belizing! Choose from the largest selection of tours in Belize!